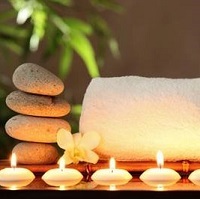 Interested in Spa Packages? We Can Help! Island Sands Beach Weddings works with the very Best Spa in our area! Package pricing varies based on package. Let your coordinator know you are interested and once you are booked with us, we will send you more information.